Sarah Watts is an award winning British clarinettist who has gained an international reputation for her work as a solo bass clarinettist. Her work both as a soloist and with her various chamber ensembles has led to numerous CD releases and invitations to perform all over the world. 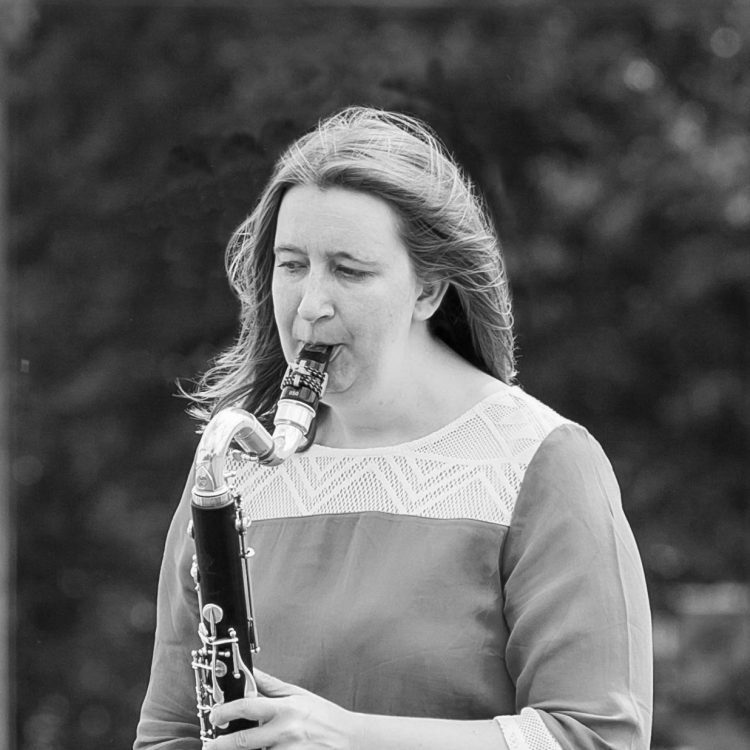 Sarah is passionate about teaching and in addition being the visiting teacher of solo bass clarinet at the Royal Northern College of Music, she hosts and tutors several courses for adult amateur musicians in the UK and France. Sarah is a UK Vandoren Artist and an International Uebel Clarinet Artist. She plays on Vandoren reeds and mouthpieces, Uebel Superior B flat and A clarinets, a Selmer Privilege bass clarinet and is a Silverstein top pro artist for their ligatures.